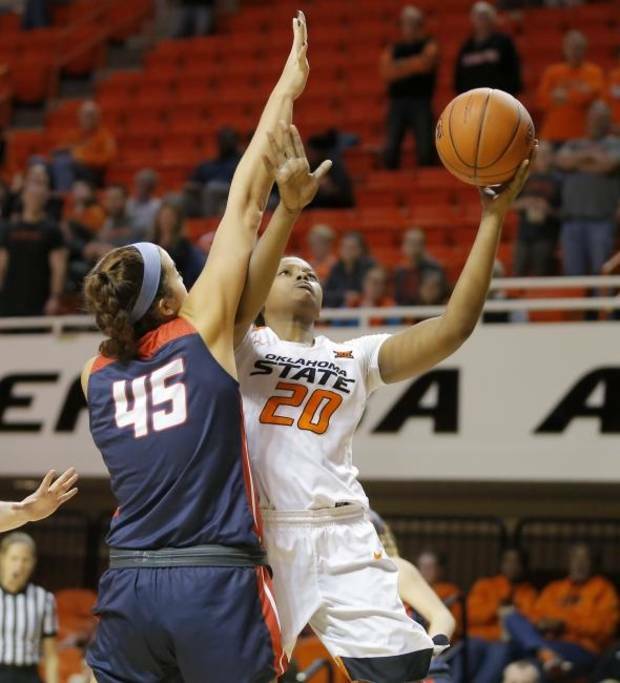 STILLWATER — If you made a list detailing a college basketball player’s various stages of development, the Oklahoma State Cowgirls’ frontcourt nearly checks each one. The talented young player who is learning the college game. The junior-college transfer adjusting to a new basketball world. The senior who has waited her turn and is finally getting her opportunity in the spotlight. Some of those categories fit more than one forward or center on the OSU roster.